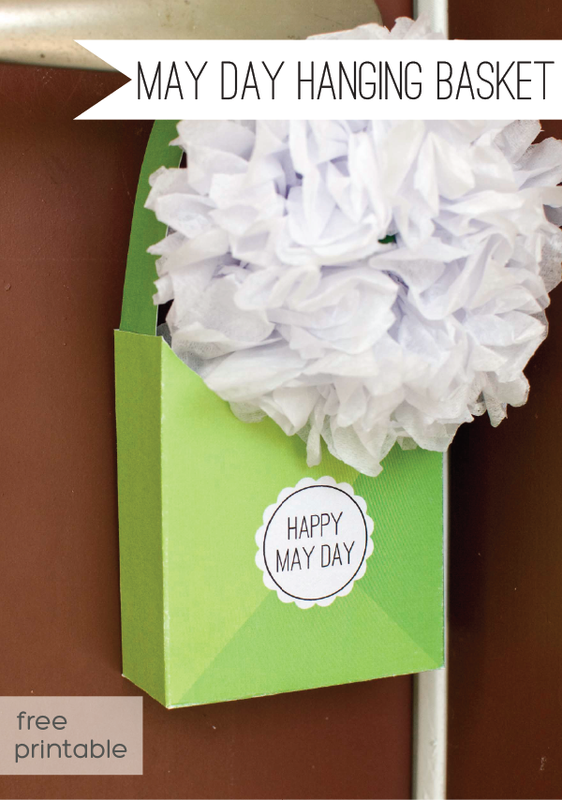 Cinco de Mayo party favors are super-easy with these printable boxes. 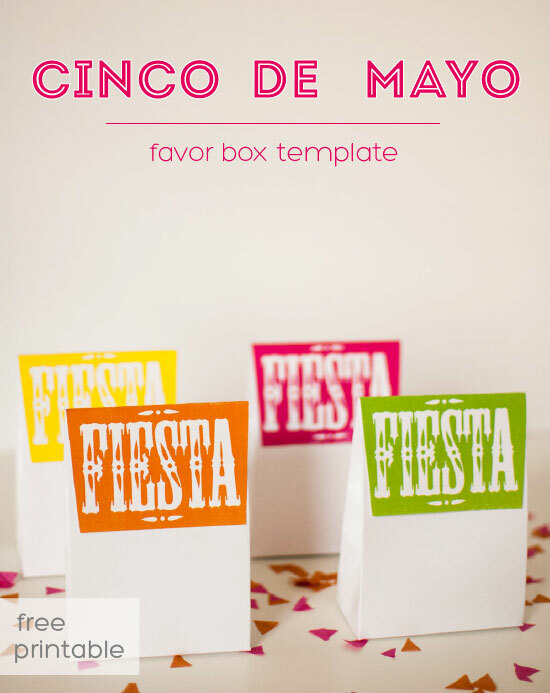 In festive colors, each box has a top flap that reads “Fiesta” and is reminiscent of the papel picado flags that are used at many Mexican celebrations. 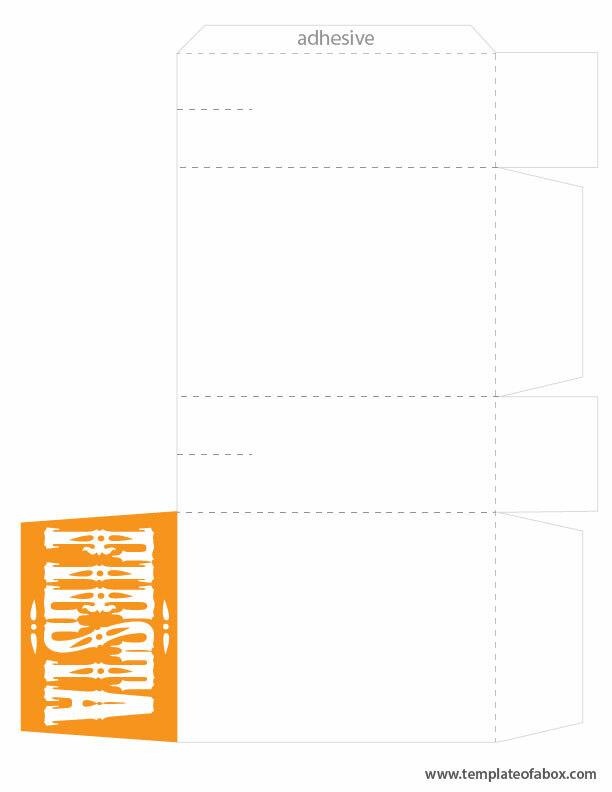 Click below to download the PDF file and print your own box. 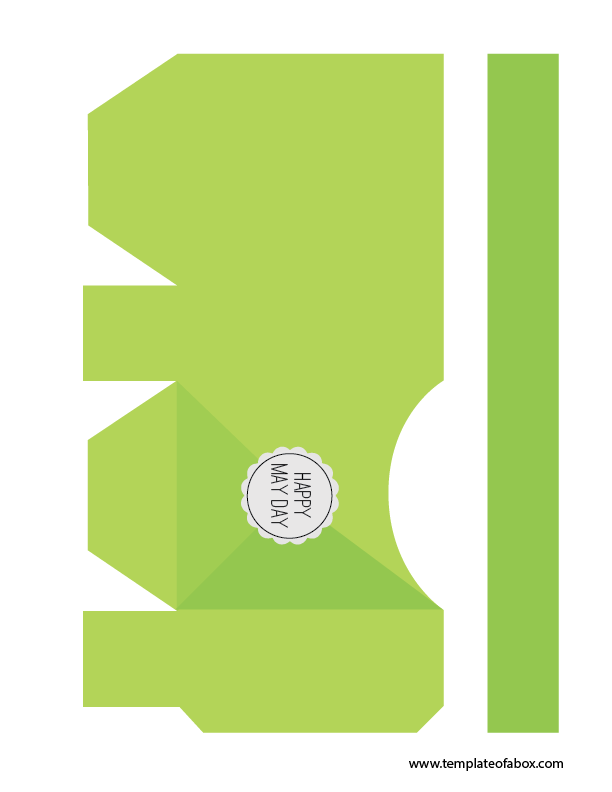 You can refer to How to Make a Box for instructions on assembling your box. 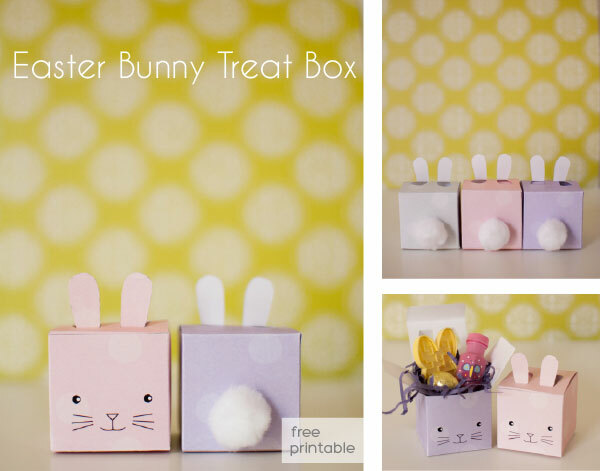 Would You Like Another Easter Box? 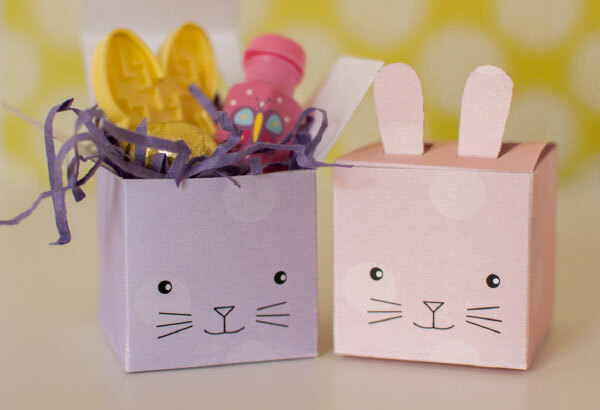 We’ve been having so much fun creating new, original Easter-themed boxes for you to use for FREE! Be sure to see our Bunny Pillow Box and our Easter Egg Pillow Box. 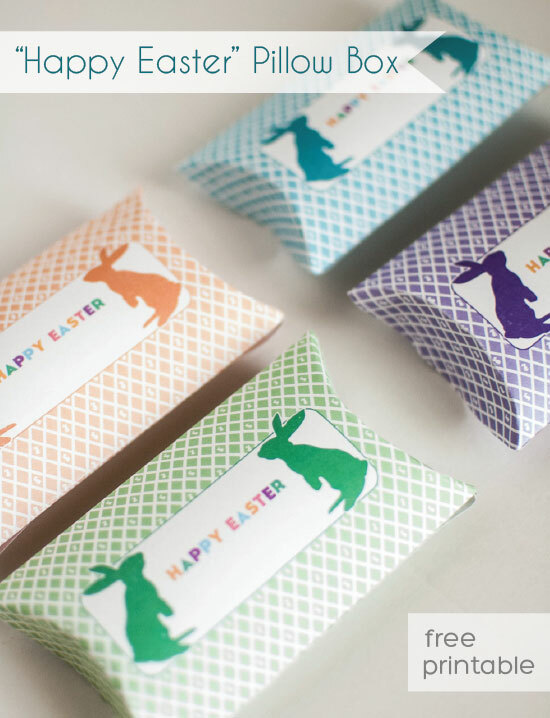 This free box template for Easter treats is one of my favorites that I plan on sharing this year (check back soon for some more bunny boxes!). Spring has always been my favorite season, mostly for the exciting bursts of color that slowly start to make their way back into the world. 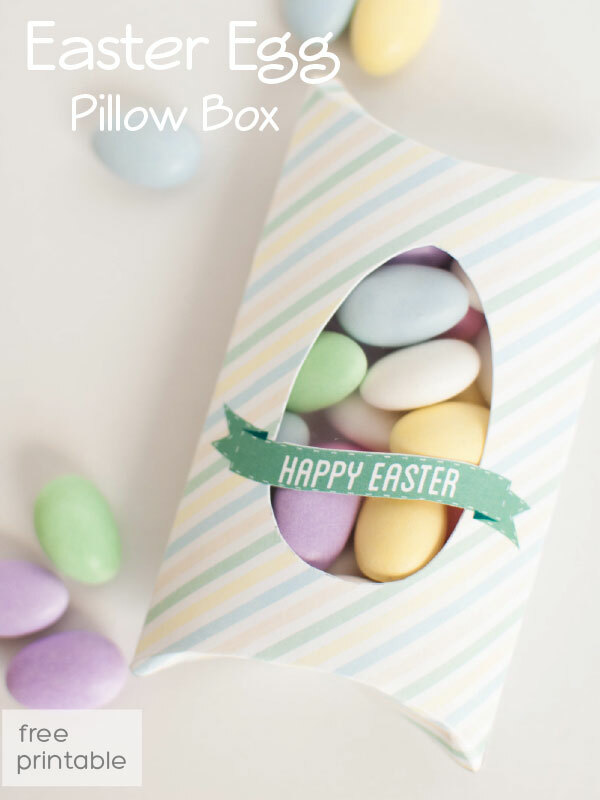 The window in this box is easy to make and allows you to let all of those wonderful colors show through. 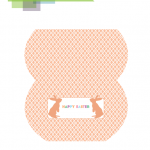 Next, use an X-acto knife to carefully cut out the egg shape above and below the “Happy Easter” banner. Once your window is cut, cut out a rectangle from the plastic page protector slightly larger than the egg window. Add a thin cut of tape to all sides of the plastic rectangle and carefully place over the window hole (be sure to tape it to the backside and not the front!). Now you can continue assembling your box as usual. 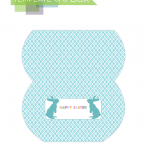 Please feel free to refer to the post on How to Make a Pillow Box.